2. Focus our weekly worship on the themes in McLaren’s book. 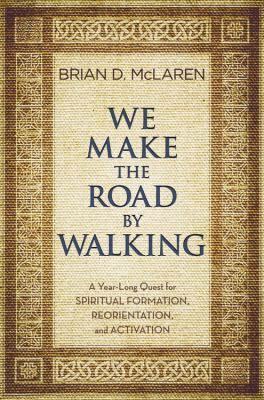 With McLaren’s book, a Bible, and each other, we’ll have what we need to grow together in faith and discipleship. The book is divided into four parts. Part one is entitled “Alive in the Story of Creation.” It will begin September 13th and take us to November 22nd. During this section we will engage those questions that all who went before us have asked, like “Why are we here?”, “What’s wrong with the world?”, “What’s our role, our task, our purpose?”, “What is a good life?”, “Is there meaning and hope?”, to name a few.